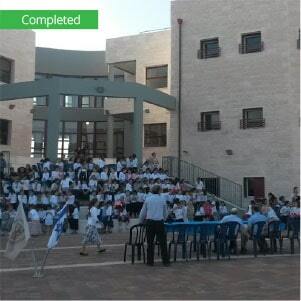 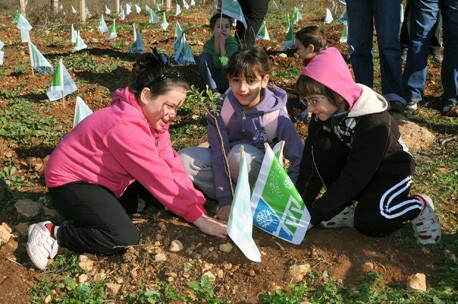 For over 100 years, KKL-JNF has been planting trees throughout the Holy Land. 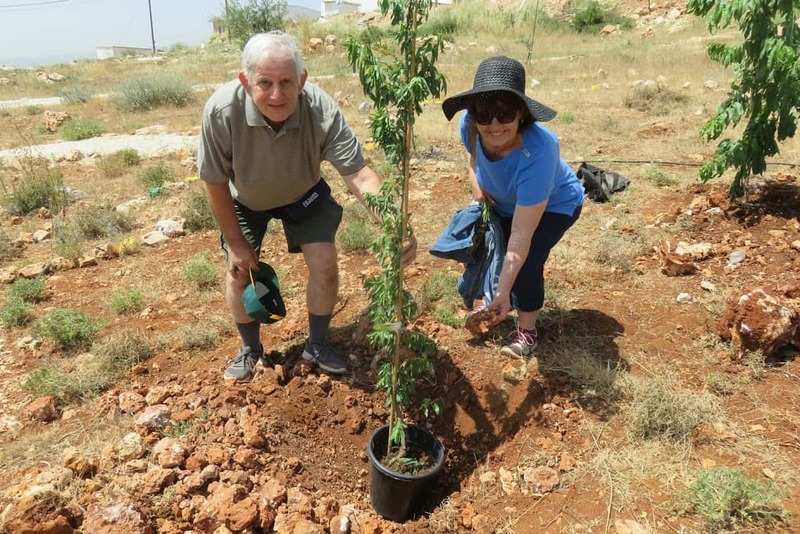 The initial goal of the organization was to purchase land for the Jewish People, but over the years KKL-JNF has become responsible for everything having to do with forests in the Holy Land. 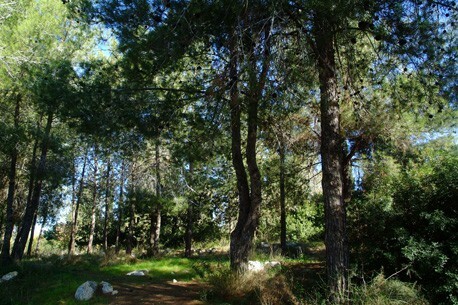 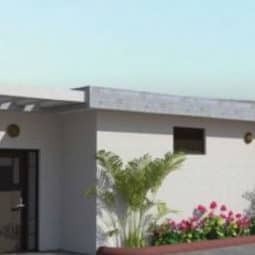 They have created forests all over the country, from north to south, including in Judea and Samaria. 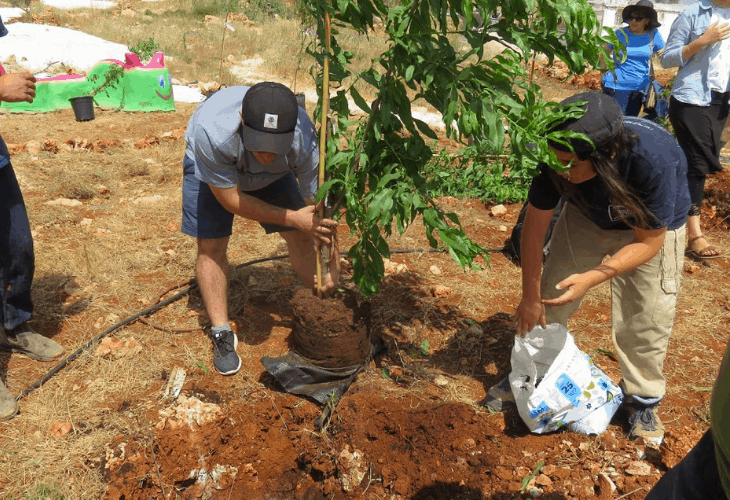 They learned through trial and error what it takes to build a forest from scratch. 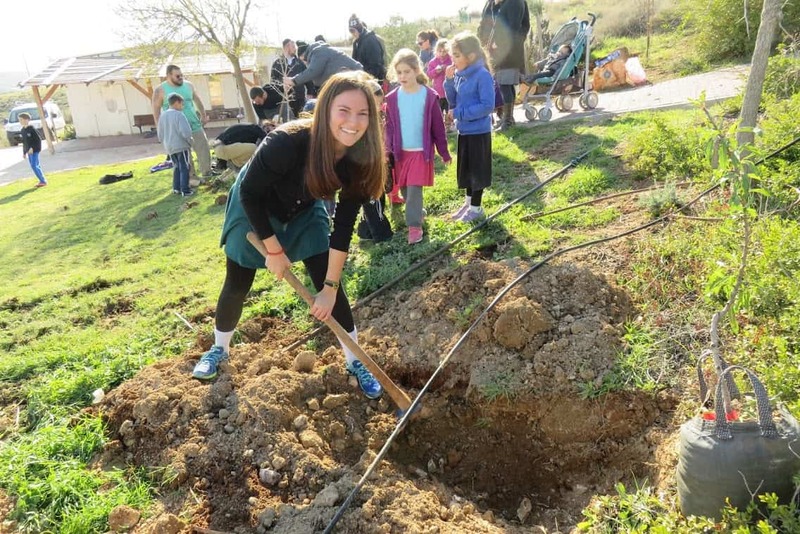 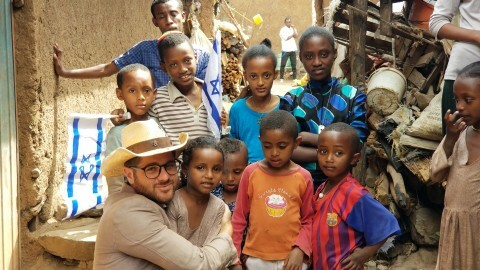 For only $18 you can plant your own tree in the Heart of Israel. 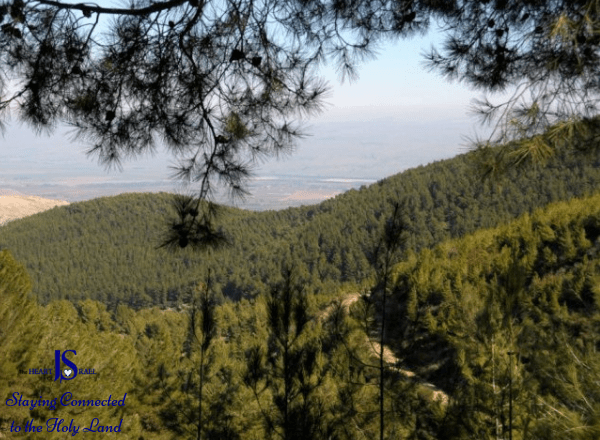 Beautiful acres of forests all over Israel prove to the world that we have acquired this Land, from the time G-d promised Abraham until eternity.